With OnePlus, it's easy to get caught up in the Open Beta program, since that's where new features drop first. But in all that excitement and hype, it seems that the stable branch is often left to languish, which some people are quick to point out. 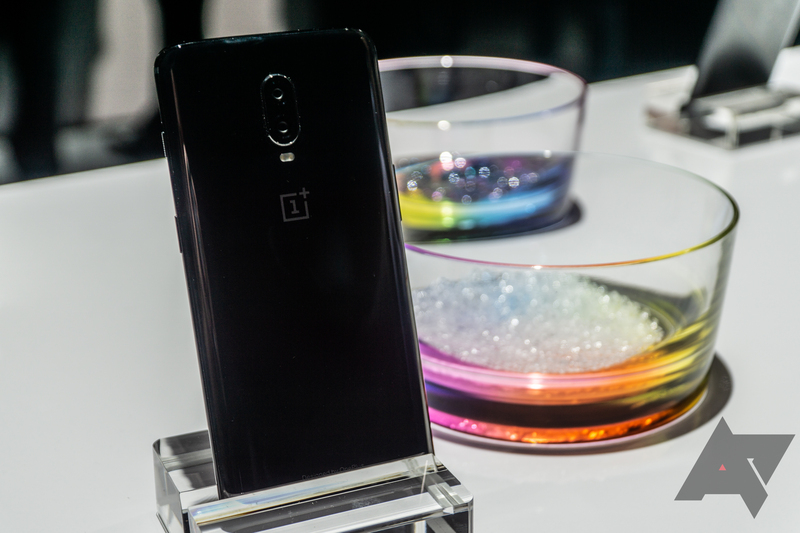 Starting today, however, both the OnePlus 6 and 6T are set to receive a new OTA update to OxygenOS 9.0.5 and 9.0.13, respectively, complete with a very modest and small changelog. 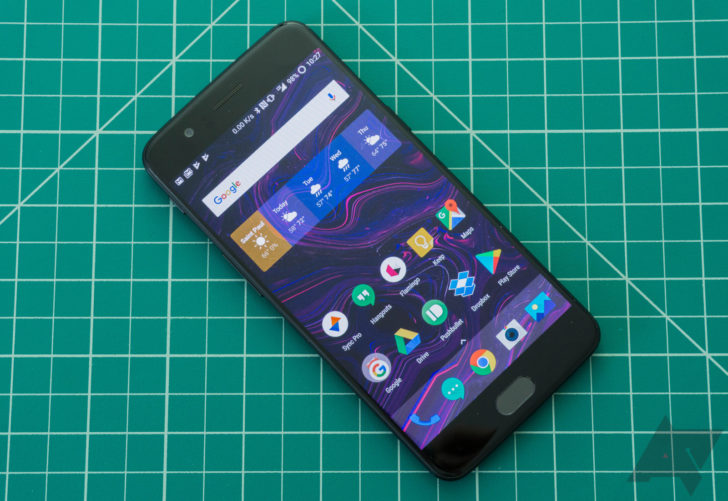 It's been quite some time since we've seen a OnePlus Open Beta worth writing about. That's not to say that the last few haven't been important, mind you, but they mostly addressed some bugs and optimizations. However, the 6/6T and 5/5T both got a new update that, while not major, have some interesting elements. Oh, boy, that's not good. Due to a critical error with the last Open Beta that ended up soft-bricking some 5 and 5T devices, OnePlus is completely pulling the new build for those phones and for the 6/6T. Oops. The OnePlus 6T may have been our favorite phone of 2018, but it wasn't without its problems. 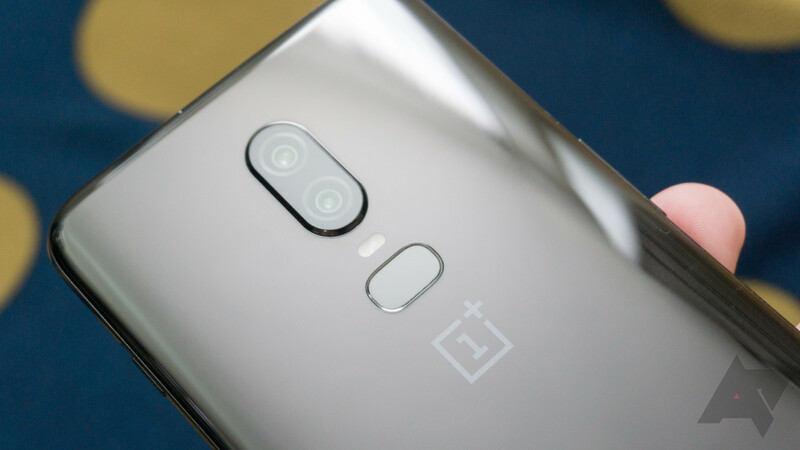 Recently, we reported that OnePlus phones appear to be resetting battery optimization settings randomly, but it appears that OnePlus 6 and 6T may also have some good, old-fashioned microphone troubles, too: Many are experiencing issues with call and recording quality in third-party apps like Snapchat and WhatsApp. 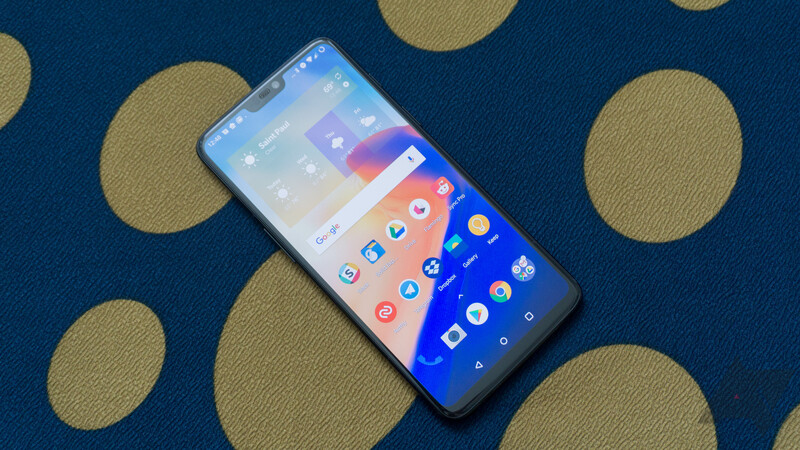 OnePlus has been steadily improving OxygenOS on the 6 and 6T thanks to a regular stream of new Open Beta versions. Today marks the arrival of yet another, right before the end of January. As always, the changelog is below. 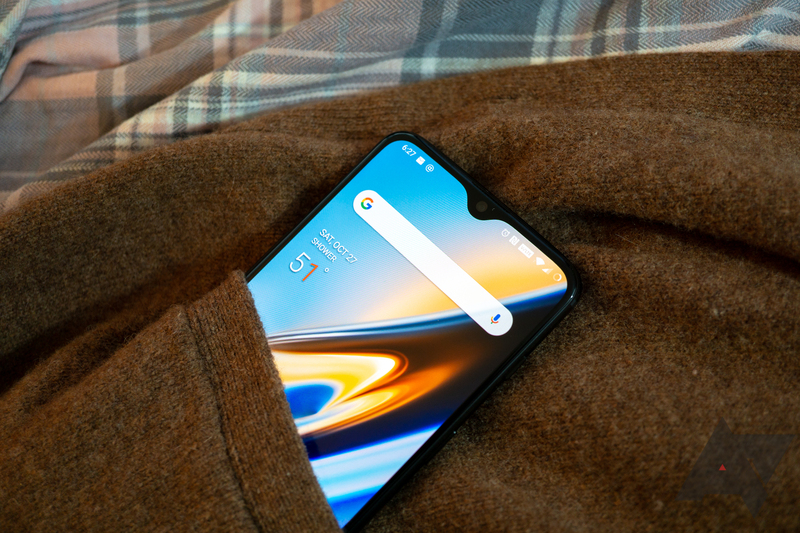 If you're the proud owner of a OnePlus 6 or 6T, you have a new option for dressing up your phone. 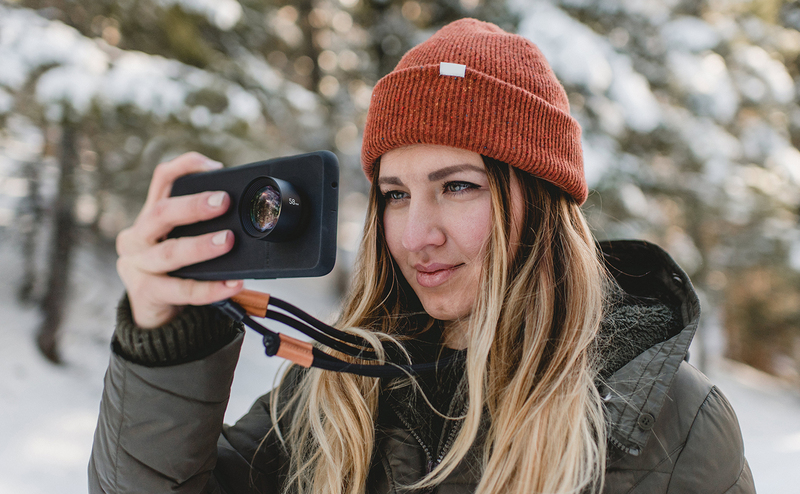 Moment, the company known for putting out some pretty nifty add-on lenses, is expanding its line of Photo Cases to support the pair of community favorites. The OnePlus 6 case is available for order today in Walnut Wood and Black Canvas. 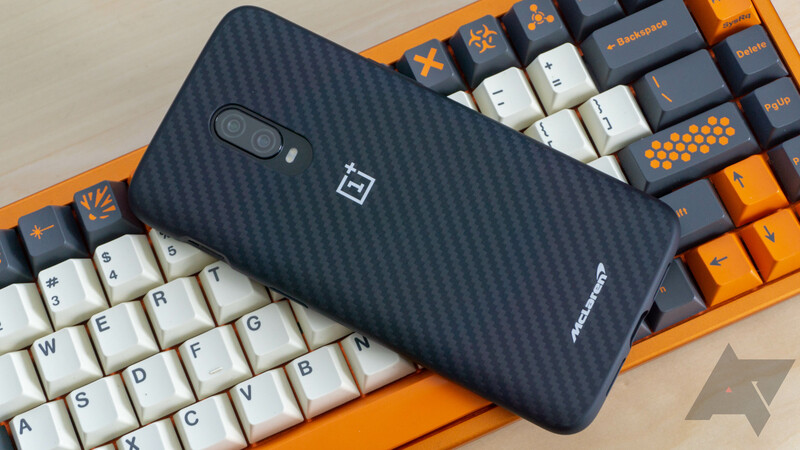 If you're the owner of a OnePlus 6T, you'll have to wait a bit longer, but Moment plans to have these cases ready for February 2019. 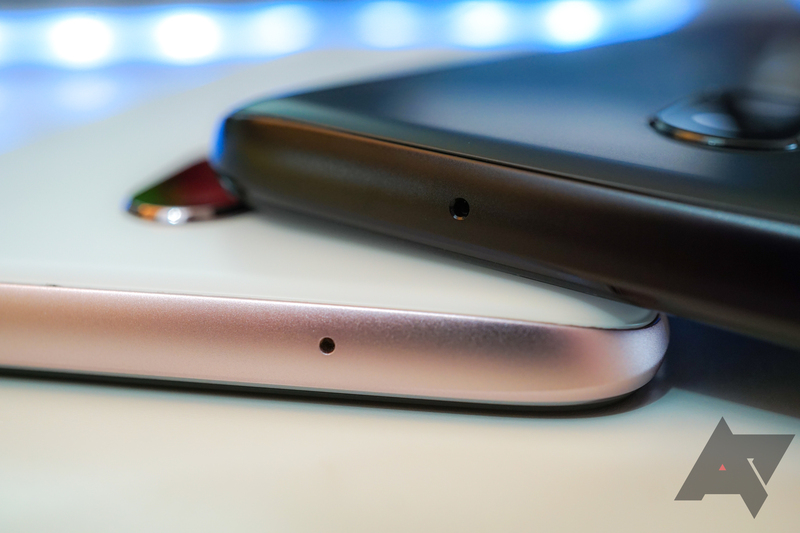 OnePlus doesn't say a lot about its phone sales. You might get the occasional empty platitude about sales exceeding expectations or what have you, but CEO Pete Lau reportedly offered a real sales metric to PCMag's Sascha Segan. He says sales of the 6T have jumped 249% compared to the OnePlus 6 launched earlier this year.